Certain kind of exercises can strengthen your bones and can also even prevent from diseases like osteoporosis. Persons suffering from osteoporosis. can also get benefited, maintain the bone mass. Exercises not only build muscle and endurance but also maintains the amount and thickness of your bones. So start performing the below said exercises from today itself and get benefited. Exercises for osteoporosis are categorized into 3 types- Weight bearing, Resistance and Flexibility. 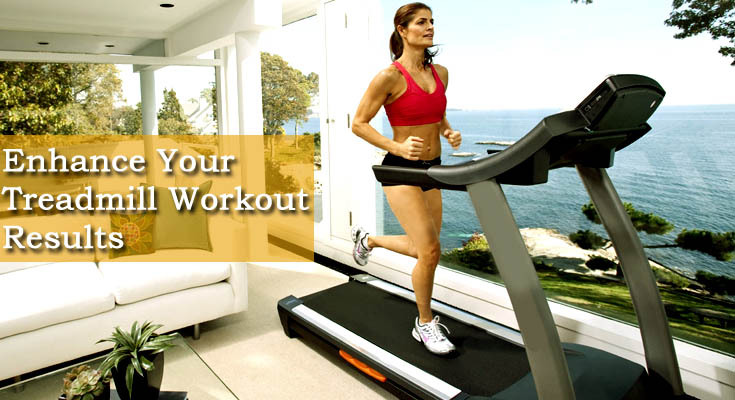 In weight bearing exercises your feet and legs support your body’s weight. Walking, Hiking, Dancing and Stair Climbing are some of the common and easy weight bearing exercises, benificial for strengthening your bones. Walking as little as three to five miles a week can help build your bone health. For general health, most experts recommend that everyone get at least half an hour of moderate to vigorous exercise five times a week. In resistance exercises is generally working against the weight of another object. According to some studies, resistance exercise increases bone density and reduces the risk of fractures. Free weights or weight machines at home or in the gym, Resistance tubing, Water exercises etc are some examples of resistance exercises. Flexibility exercises are another kind of exercises that highly benifiets to strengthen your bones. Regular Stretches, T’ai chi, Yoga etc are some common form of flexibility exercises.